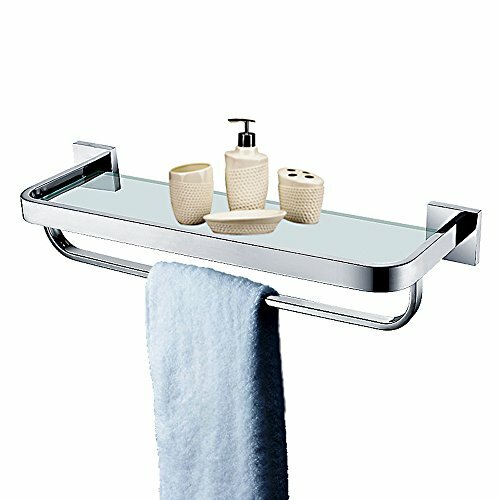 Glass Shelf Set, Harware pack included. Rust free or no rust material, T-304 Stainless Steel prevents against corrosion and rust. Tempered glass: Extra 7 MM-Thick tempered glass, safe for users even broken.